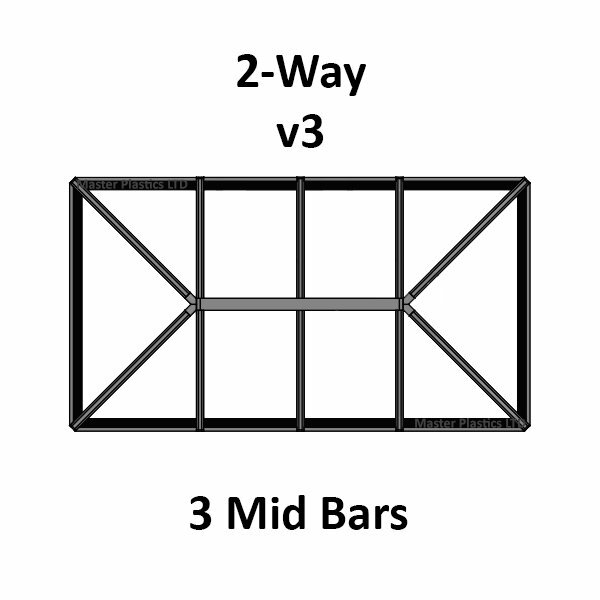 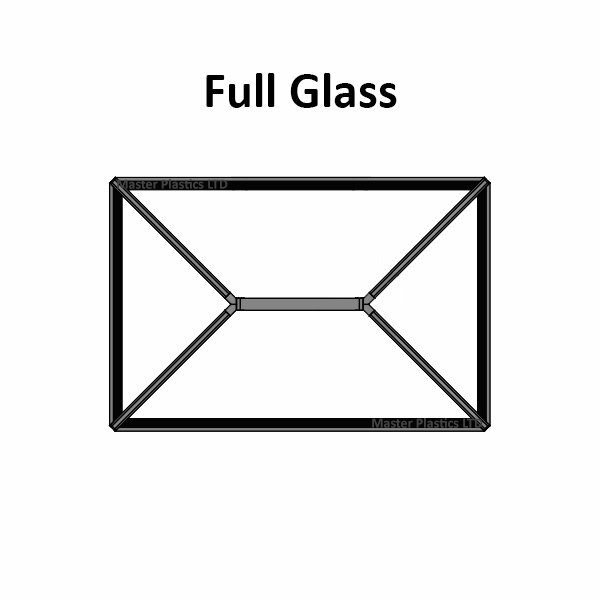 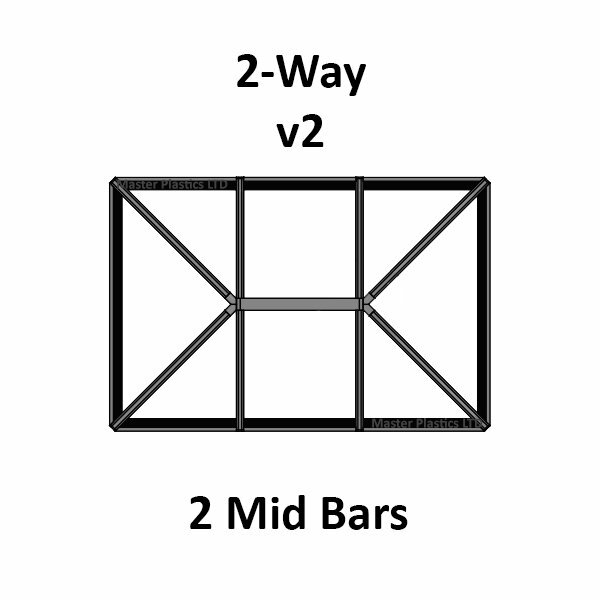 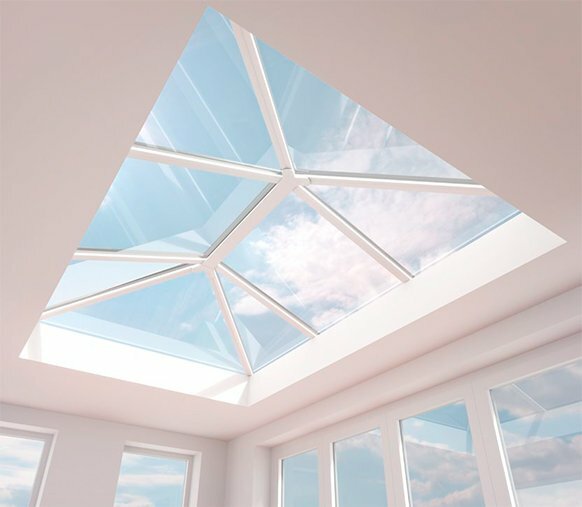 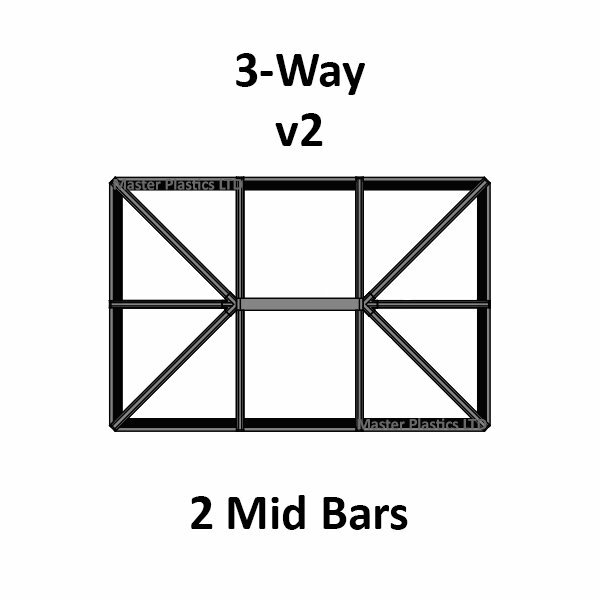 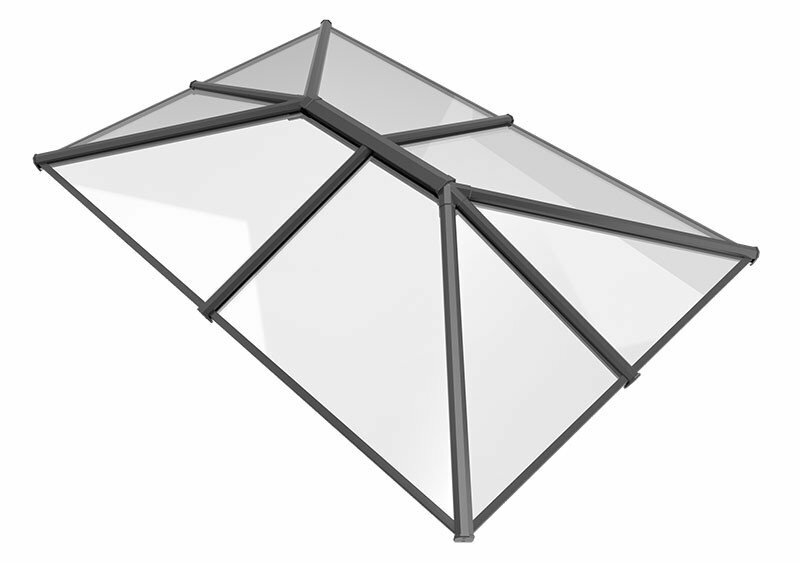 This page contains all bespoke glass roof light sizes and attaining all available designs, table data's are links to the product page. 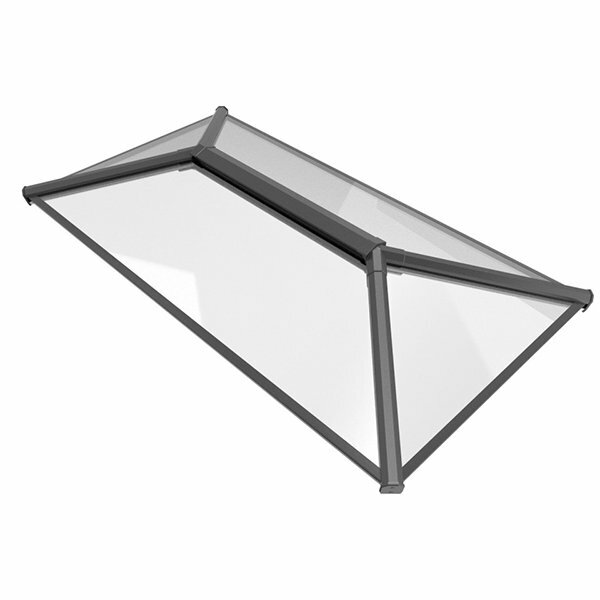 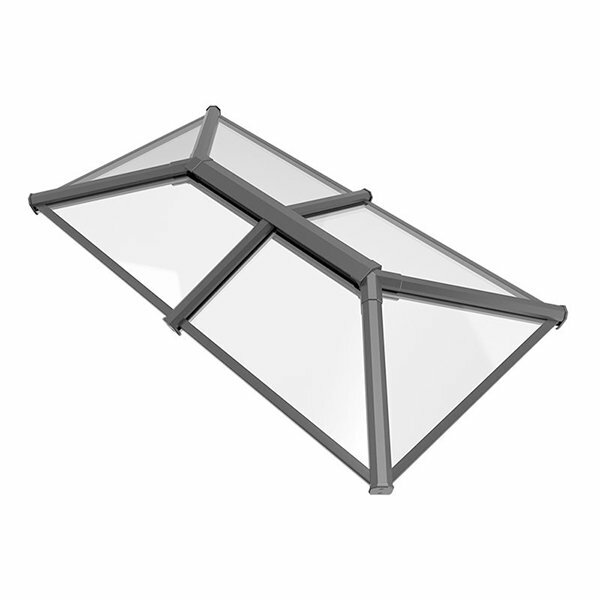 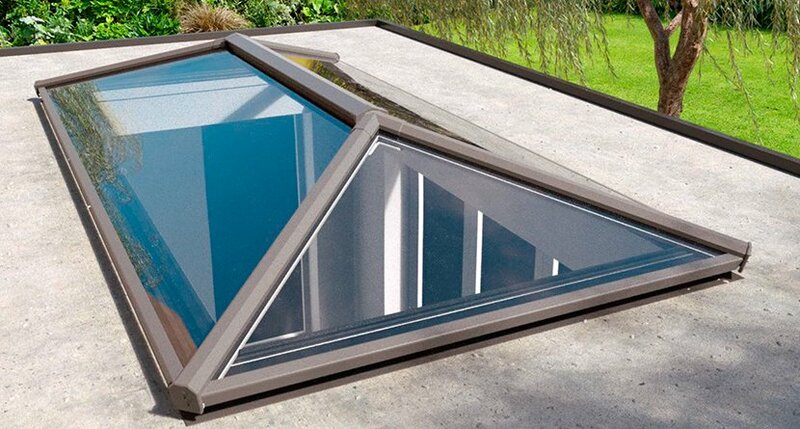 The Stratus glass skylight sizes are not to be referred to the size of the hole fitted. 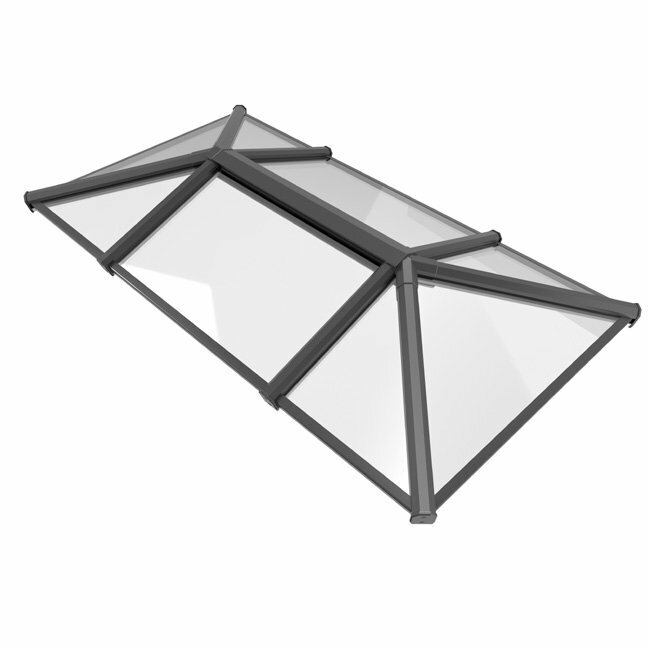 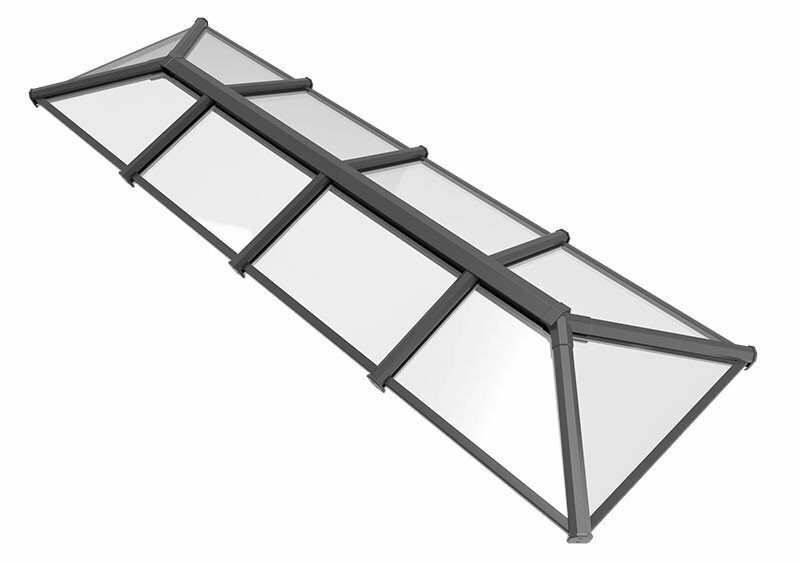 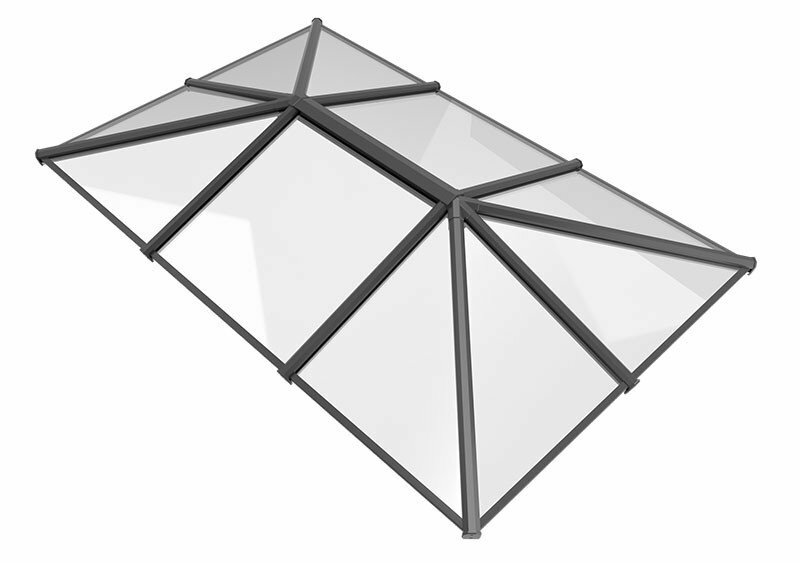 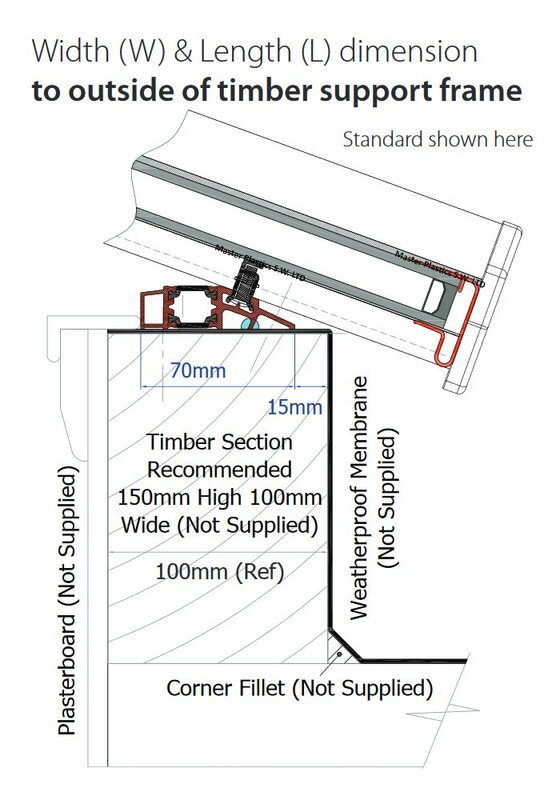 The Stratus skylight size should be referred to the external face of the timber support or any support of your choosing. 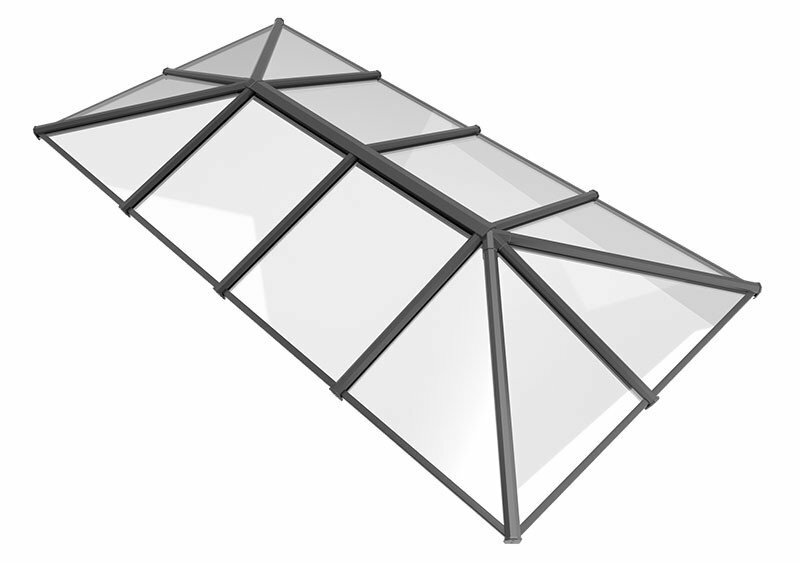 The most popular design is our Stratus Full Glass which is minimal and most aesthetically appealing. 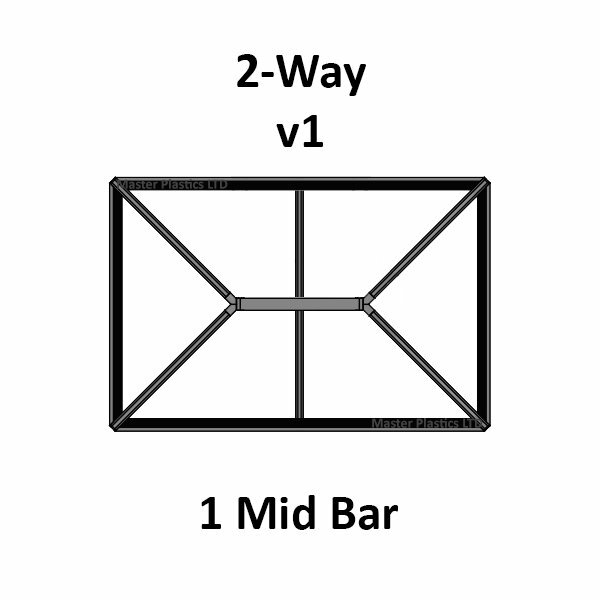 Check our first table for all available size.